Vodafone has been awarded new security certifications through the telecommunications-as-a-service (TaaS) panel, granted by the Department of Internal Affairs. The certifications means that an “acceptable risk position” is being achieved across a number of the provider’s TaaS services, spanning connectivity, contact centre and communications services catalogues. Furthermore, the accreditation also includes the legacy connectivity gateway service from Vodafone’s managed security offerings. “Having a number of our TaaS Services receiving security certification is a great achievement for Vodafone, and allows us to continue to effectively support the New Zealand Government’s efforts to streamline telecommunications services for their agencies,” said Ken Tunnicliffe, enterprise director at Vodafone New Zealand. More than 30,000 mobile users, 13,500 fixed connectivity users and 570 contact centre agents access Vodafone’s TaaS Services on a daily basis. In addition, Vodafone has a Government-specific suite of TaaS certified services under the banner of Ready Government, which can be accessed through the TaaS service catalogue. The TaaS panel is administered by the Government chief digital office at the lead agency - the Department of Internal Affairs. 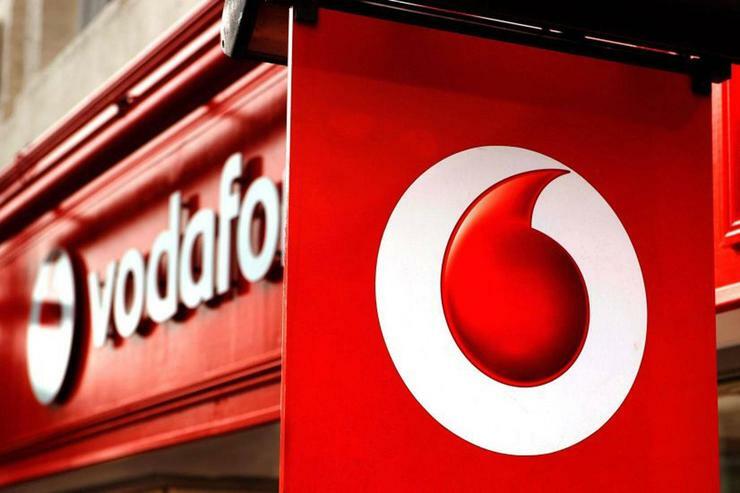 The accreditations follow news that Meridian Energy has selected Vodafone as its preferred supplier of telecommunications services. As reported by Reseller News, NZX-listed Meridian selected the telecommunications giant to provide full support services including data, voice and mobility after a fourteen-month bidding process that started last May. The result is a four-year deal worth up to $16 million, with potential for extension.